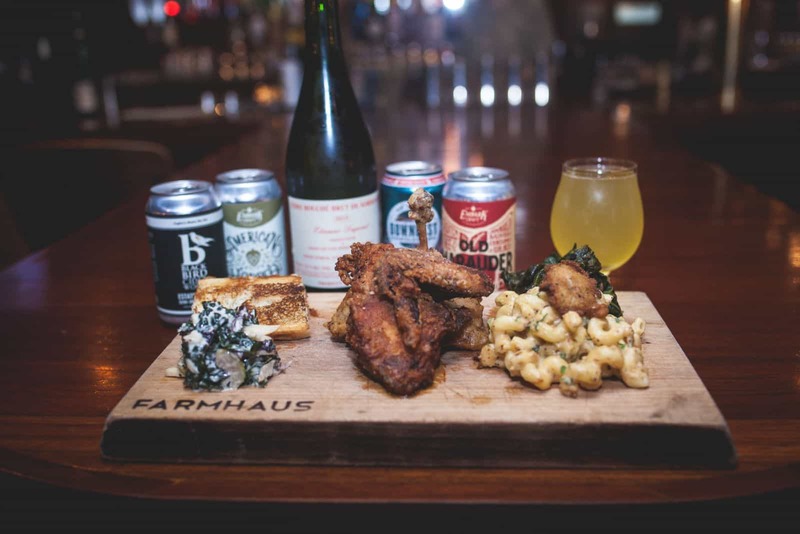 Philadelphia’s Prohibition Taproom is upping its cider game with a weekly fried chicken pairing dinner. This delicious combo unfolds every Tuesday night from 5 p.m.–midnight (or until the decadent collaboration sells out). Chef Val Stryjewski will be dishing out whole orders and half orders of juicy fried chicken, served with seasonal sides, and bar manager Amy Hartranft will select cider pairings to accompany the ultimate comfort food meal. Whole orders of fried chicken are $30 and half orders can be snagged for $16; both prices include side dishes. Cider pairings will be continually changing to keep it fresh and exciting. Cider prices will vary based upon the individual cider selections. Find Prohibition Taproom at 501 N. 13th St. in Philadelphia; phone: (215) 238-1818.